What kind of a Christmas party would it be if you didn’t play any games?? Last year we played the saran wrap ball game for the first time and it was a hit!! 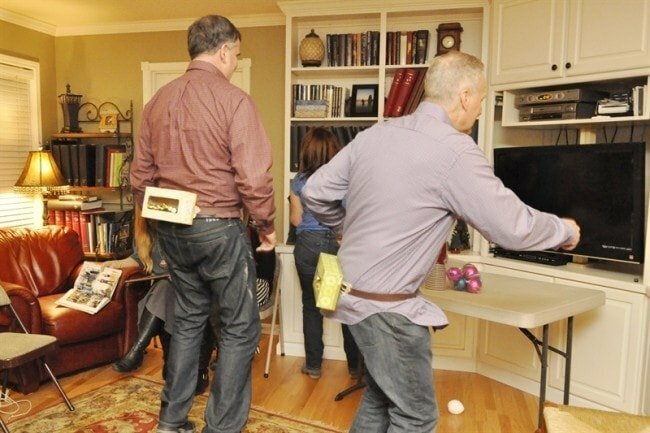 It’s what made me decide to find some other fun Christmas party game ideas for this year! 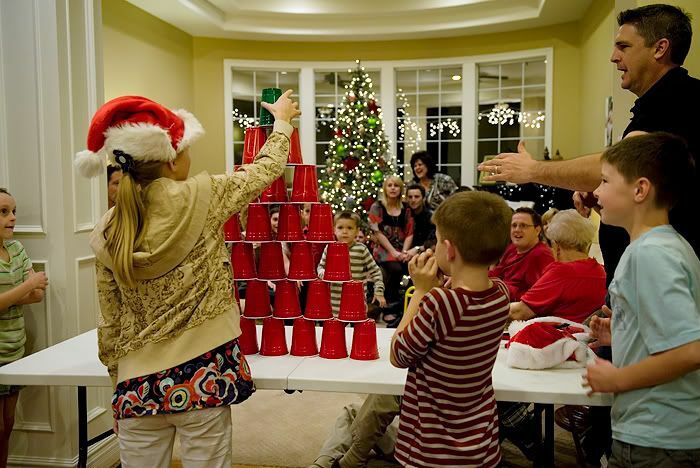 So here is a list of very festive and fun games for you to play with your friends or family at the next Christmas party. I, of course, had to have this one at the top of the list of game ideas! It’s literally so much fun. This sight tells you exactly how to play and even has video if you would like to watch. This site shows you step by step how to create this game. This could be an interesting game. This could definitely be a lot of fun! Blind fold, spin, and pin! I think we may need to try this. Can you stack all 36 cups in less than a minute with one hand? Can you shake your booty enough for the balls to come out before your opponent? How well can you draw without looking?? This game is for all ages. It is cheap and entertaining! 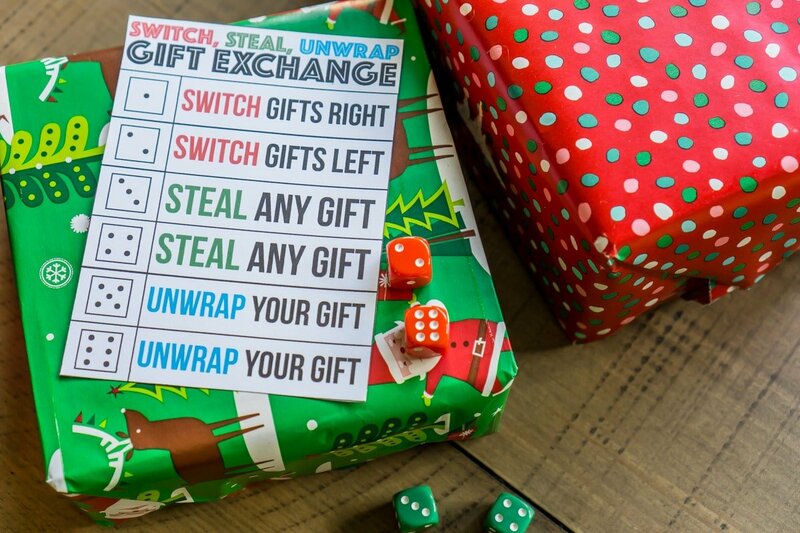 Gift exchanges or secret Santa’s are super fun but this puts an even more fun twist on it!